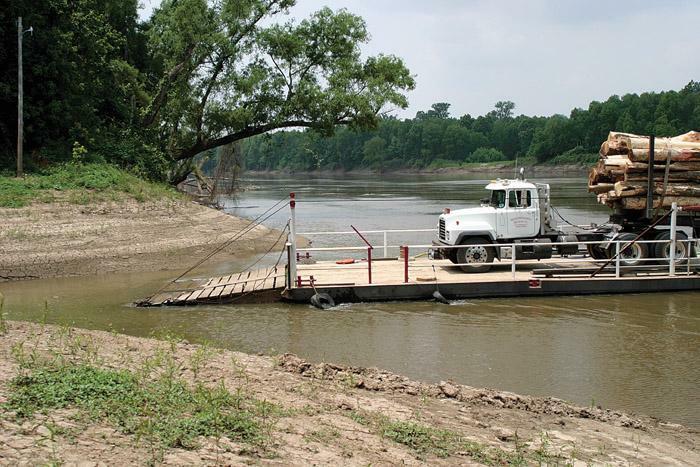 Southern Loggin’ Times’ July issue spotlights Louisiana’s Martin Gardner, who specializes in logging hardwoods growing on islands in the Mississippi River. Also featured are West Virginia’s Randall Mitchell, a first-generation logger who is an early convert of mechanized felling, and the Virginia Moore family, who have more than 200 years of combined logging experience. Georgia’s Shepherd brothers are highlighted, as relationships prove key to the long-standing success of the family company. An article discusses the opening of the new Warrior of Arkansas dealership, which is now the largest Warrior dealership in the state. 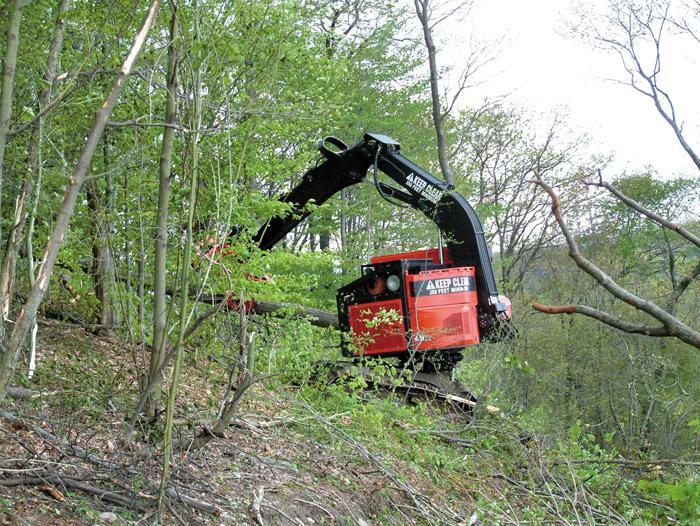 Most logging companies are fairly similar in terms of equipment. In the Southeast, at least, you’re generally going to have the basics: a feller-buncher, a loader, a skidder, and probably a delimber of some kind. In February, RM Logging took delivery of a Timbco 425EXL bar saw feller-buncher, supplied by Lyons Equipment, Flatwoods, W. Va. It was owner Randall Mitchell’s third Timbco purchase. “I’ve looked at other brands, but Timbco has been out longer and I felt it’s sort of the pioneer of (track) feller-bunchers,” he states. He first entered the woods with his daddy in 1955 and today, at age 70, C.W. Moore is still getting it done every day. Working alongside his four sons and a grandson, Moore and crew represent 200 years of combined logging experience. Although the facility has been in use for six months already, Warrior of Arkansas’ impressive new dealership finally had its official opening on June 9. 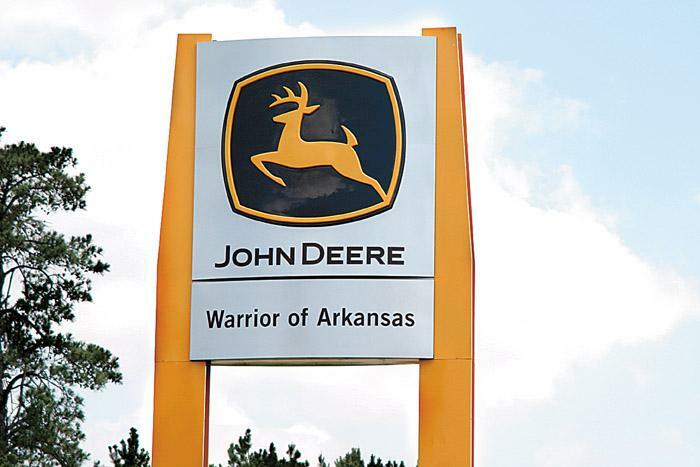 Reportedly the largest Warrior dealership in the state, the Texarkana branch replaces an existing location, which, according to Beckey Mauldin, Warrior sales administrator, could have fit inside the parts room of the new location. The logging grapevines have been buzzing about a proposed new industry coming to Linden, Ala. that could bring a windfall to area farmers and create between 300-500 jobs in the area. 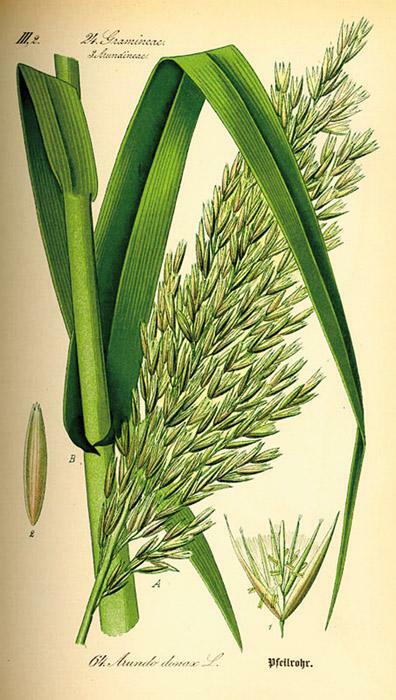 This industry would produce pulp from a bamboo-like plant named Arundo donax, also known as giant reed or elephant grass. Curtis Hill and Clancy Ratcliff turned to Cooper Forestry Equipment Co. of Old Fort, Tenn to borrow a Clark 667 skidder to get one of their own out of a bind. The 667 was also sunk. “It’s a testament to how wet things things have been in the woods,” Eddie Cooper says. 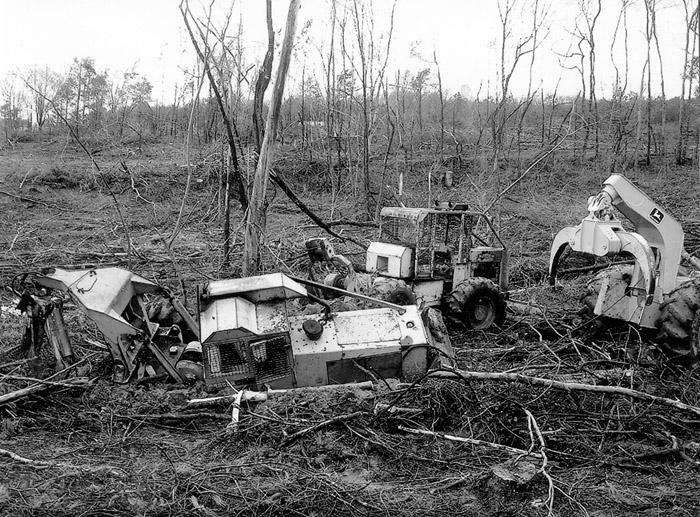 A timber cutter was working alone cutting and skidding on a summer day in the Appalachians. 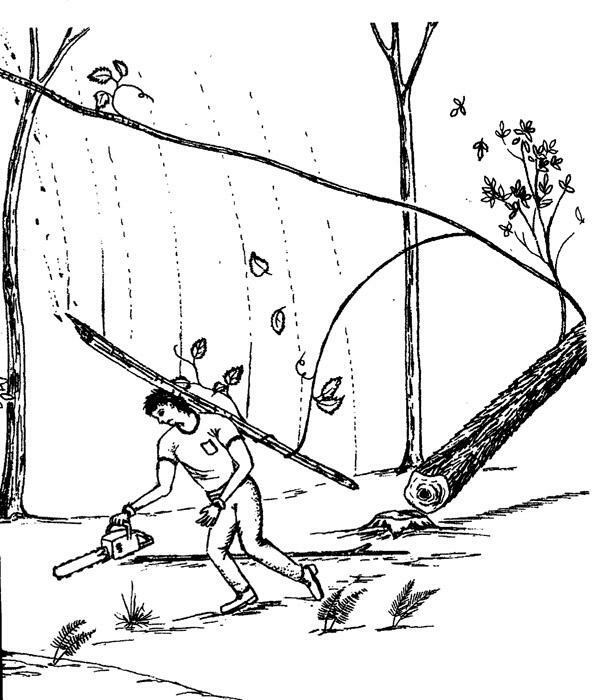 He was in the process of felling a 100-foot-tall cherry tree. The 43-year-old timber cutter was working for a company that had been in the timber harvesting business for over 10 years. 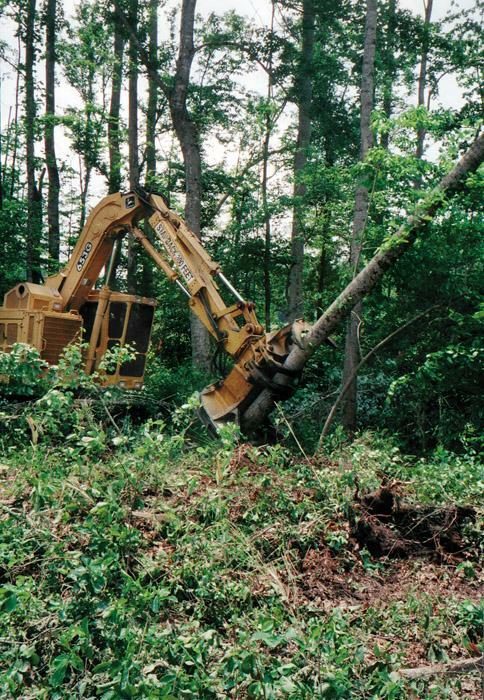 A record number of live equipment demo sites has already been booked at the Mid-South Forestry Equipment Show, according to Charles Burkhardt, Show Manager. In early June Chambers DeLimbinator and Peterson both reserved space, pushing the live part of the show to its largest scale ever. 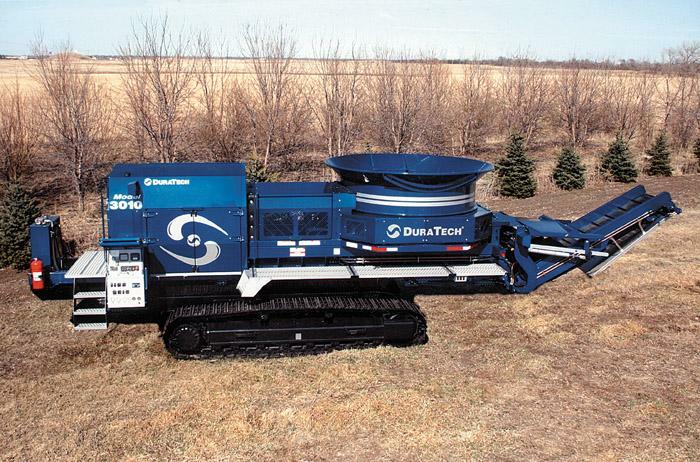 The Model 600 horizontal grinder is the newest addition to the Duratech lineup of industrial grinders. Driven by a Cat 630HP engine, it meets all the Tier III emissions standards. A HPTO wet clutch transfers power to the 12,000 lb., 51" hammermill.